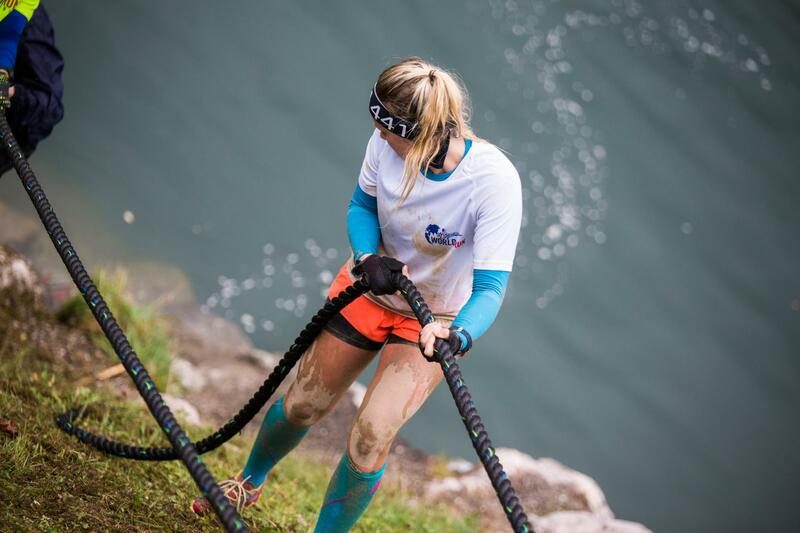 X-Trail Natural Obstacle Race 2018, Dolomiti Paganella Tourism Board Office | Official website. Italian Alp Holidays. 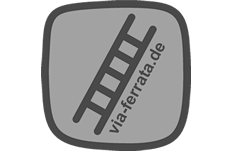 Don't miss all the info about the event! 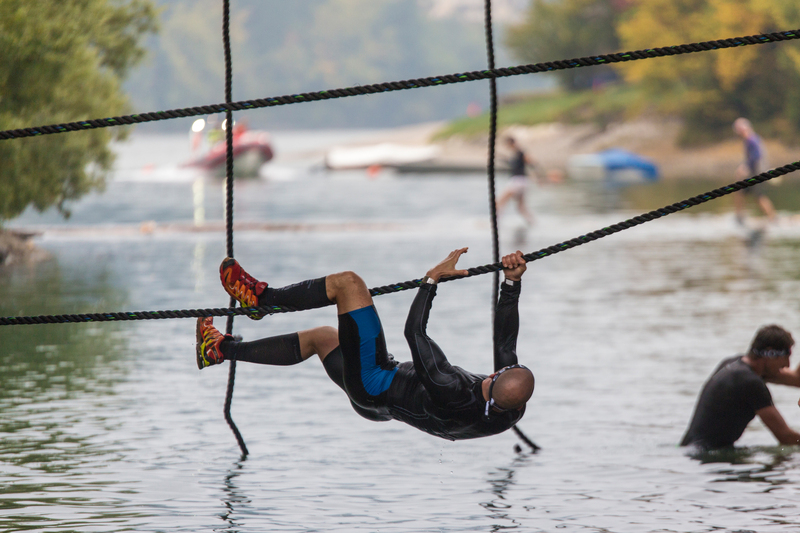 On 19th May 2019 another edition of X-WARRIORS Natural Obstacle Race will take place at Lago di Molveno, Trentino, Italy. 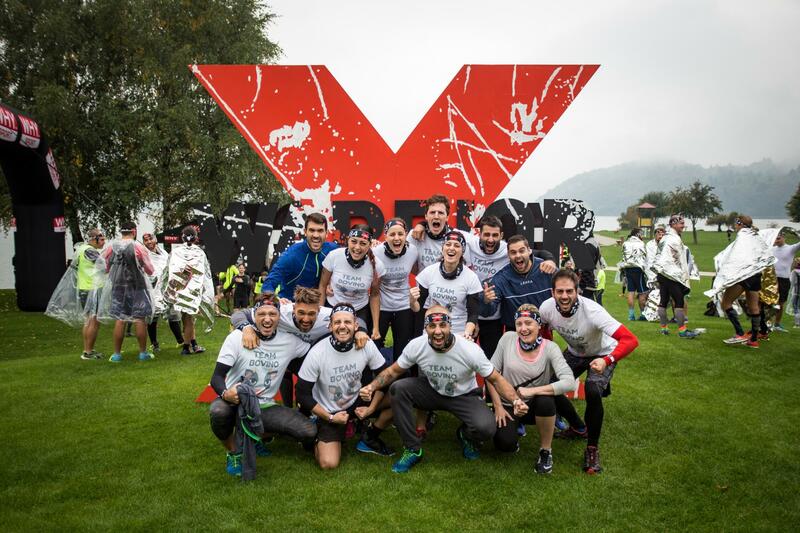 Discover more on the official website www.x-warrior.com !